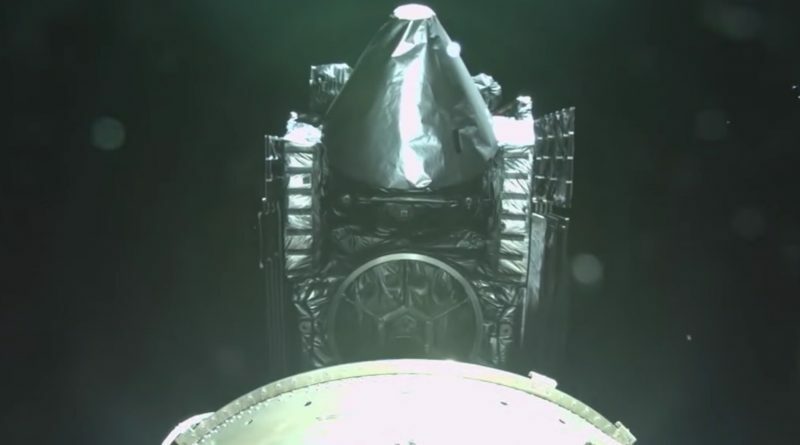 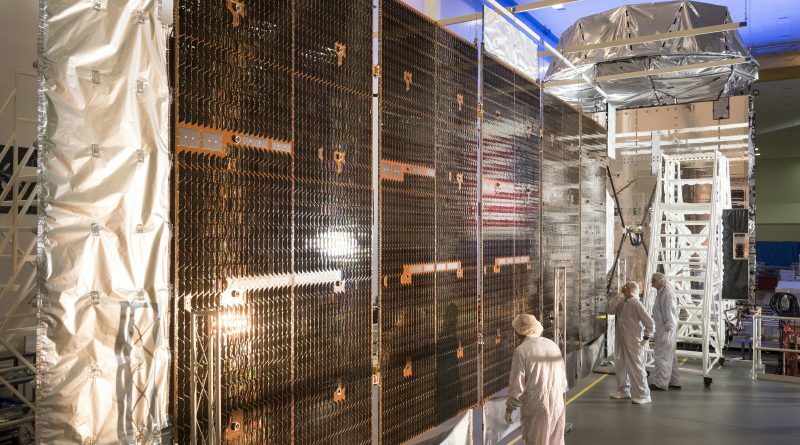 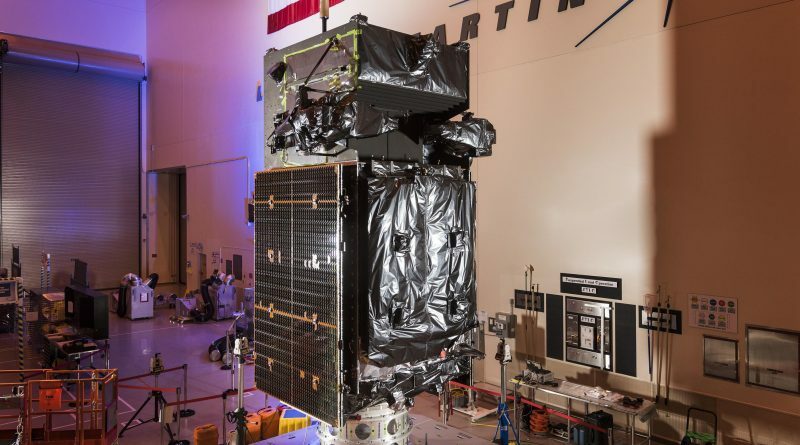 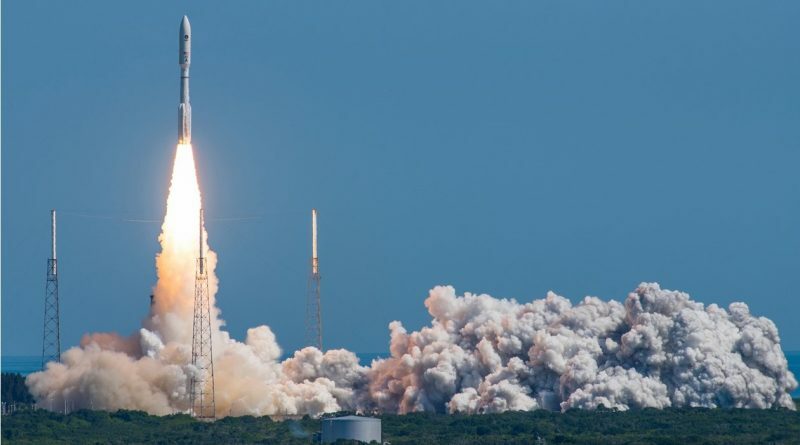 The U.S. Navy’s MUOS 5 communications satellite – stuck about halfway to its intended Geostationary Orbit – encountered a failure within its main propulsion system, the Navy confirmed this week. 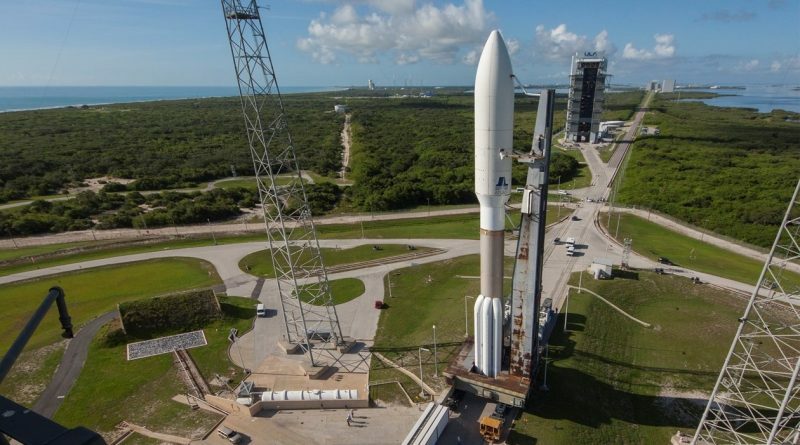 Work is currently underway to evaluate alternate orbit-raising plans and possible impact’s on the satellite’s operational mission. 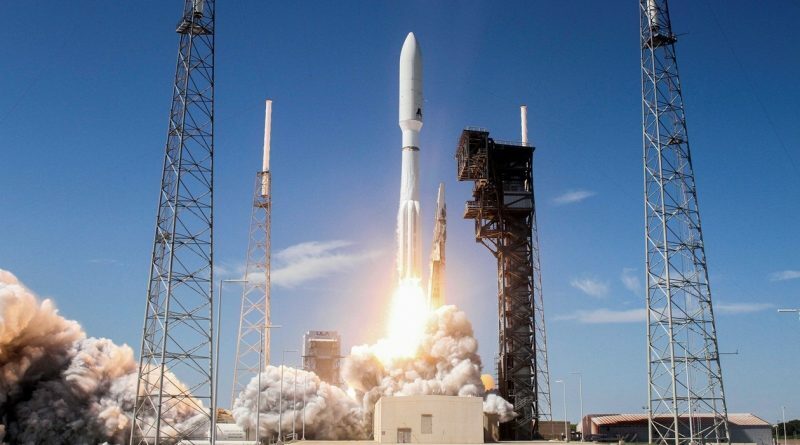 The U.S. Navy’s newest communications satellite, launched from Cape Canaveral two weeks ago, was forced to stop its ascent into a Geosynchronous Orbit due to an on-board anomaly, the Space and Naval Warfare Systems Command confirmed in a statement Friday. 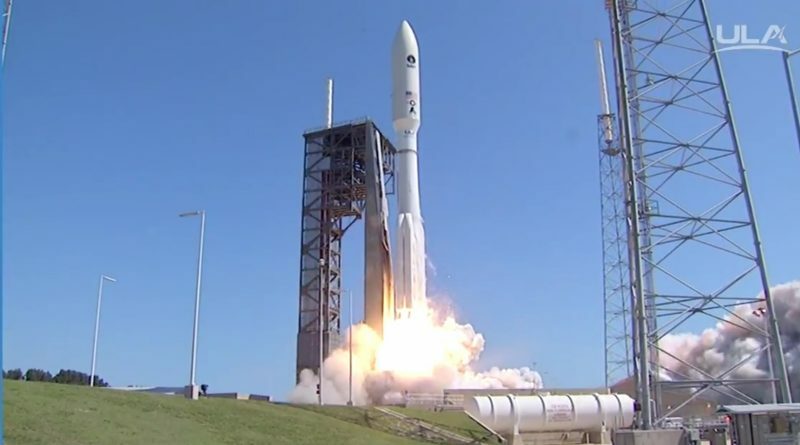 After successfully launching a clandestine reconnaissance satellite atop the most powerful Delta IV rocket two weeks ago, United Launch Alliance rolled the most powerful Atlas V to its Cape Canaveral pad for liftoff on Friday with a heavy communications satellite for the U.S. Navy. 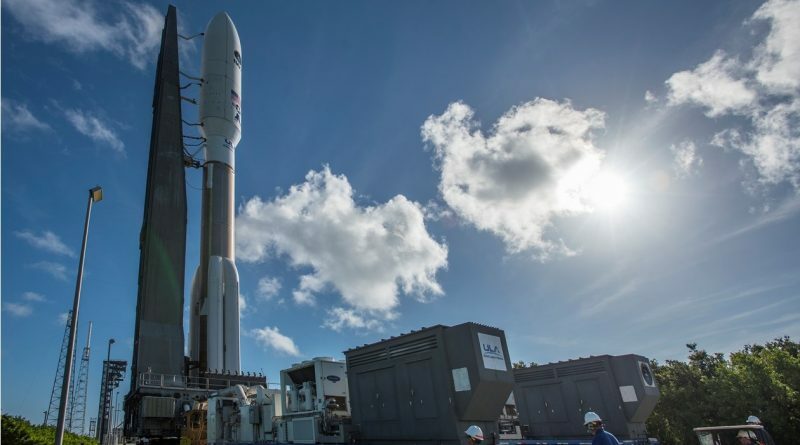 A United Launch Alliance – in its most powerful 551 configuration – was rolled to its Cape Canaveral Launch Pad the day before the planned launch of the fifth satellite for the Multi-User Objective System.